Dine a little differently at Jetwing Yala with our five unique Signature Dining experiences, designed to create the finest atmospheres amidst the coastal wilds of our natural environment. 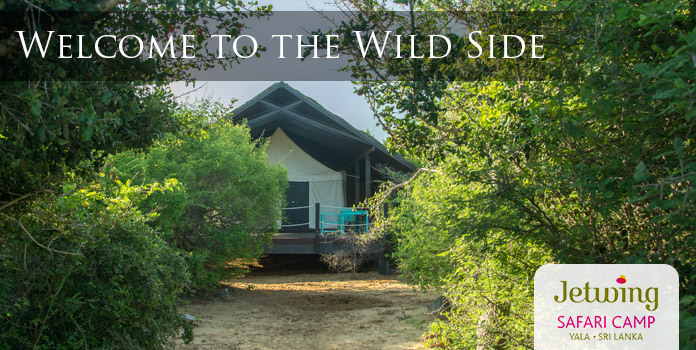 Choose to dine upon the sandy heights of our characteristic dunes, alfresco in our seaside woodlands, by the side of our inviting pool, with a wholesome BBQ, or simply from the comforts of your own room. 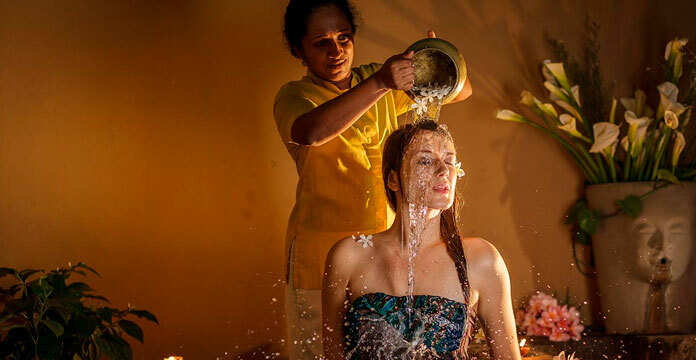 With choices aplenty, your Signature Dining experience at our home of Sri Lankan hospitality is bound to both satisfy your hunger and delight your tastebuds, with a truly mesmerising meal in a setting you won’t forget. 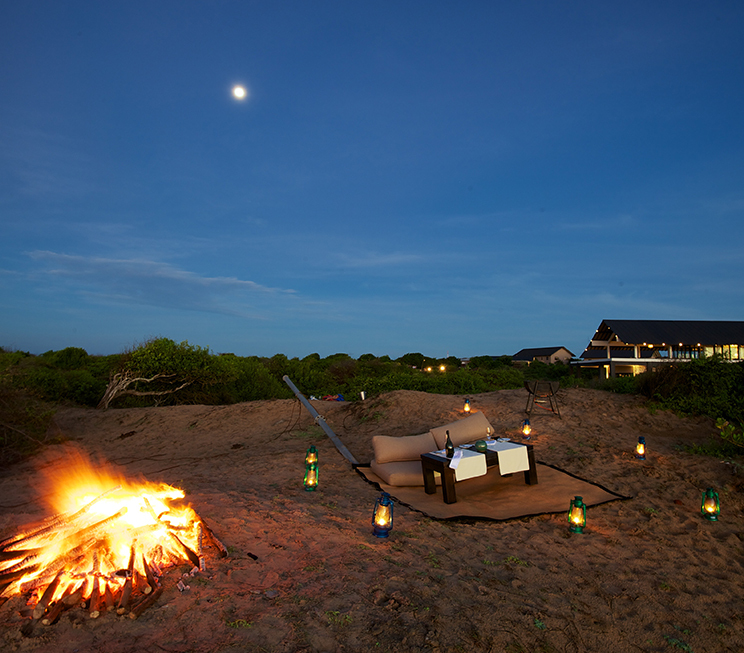 Kick back upon the wild dunes of Yala, with a bottle of sparkling wine or a cocktail under a blanket of starry skies at the edge of the Indian Ocean. 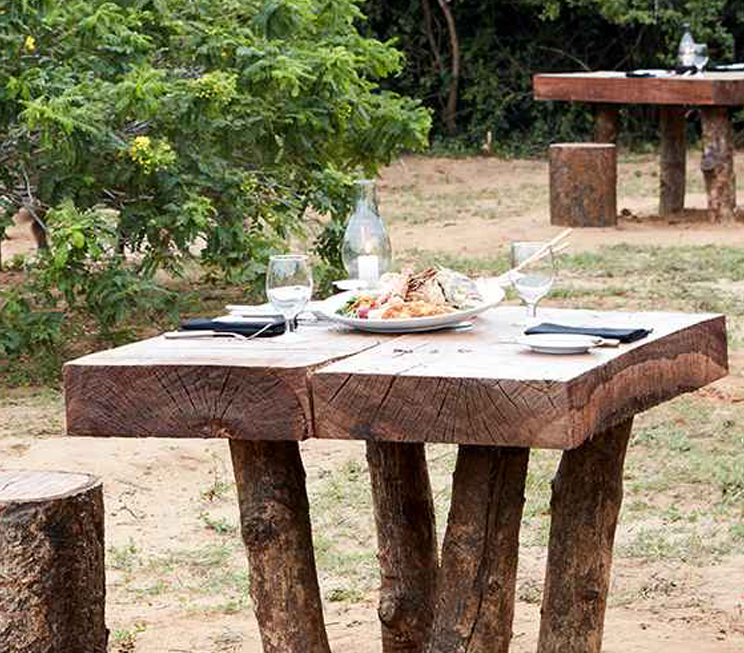 Enjoy your meals amidst the breeze of our coastal woodlands, be it under the southern sun or a constellation of stars that shine so clearly above our home in Yala. 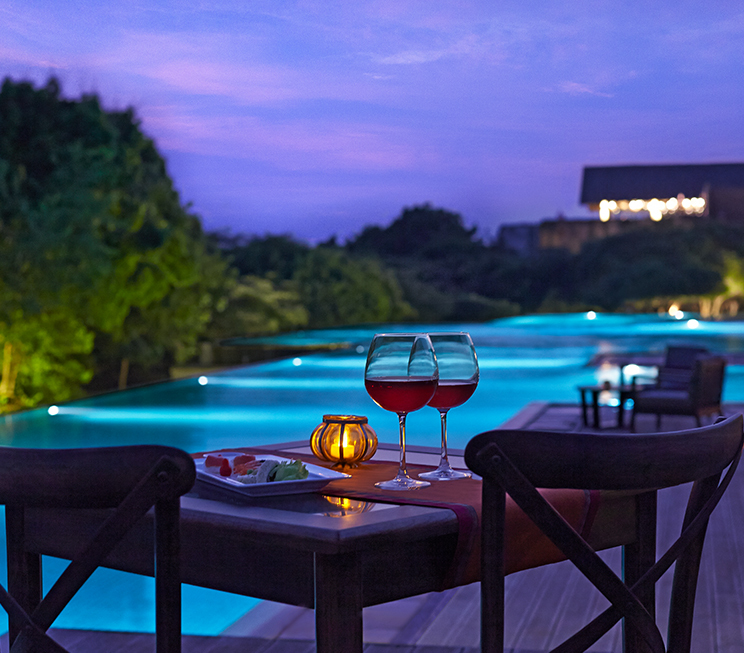 Unwind by the waters of our refreshing pool in the coastal wilderness, with an exquisite meal that does justice to the surrounding serenity of our home of Sri Lankan hospitality. 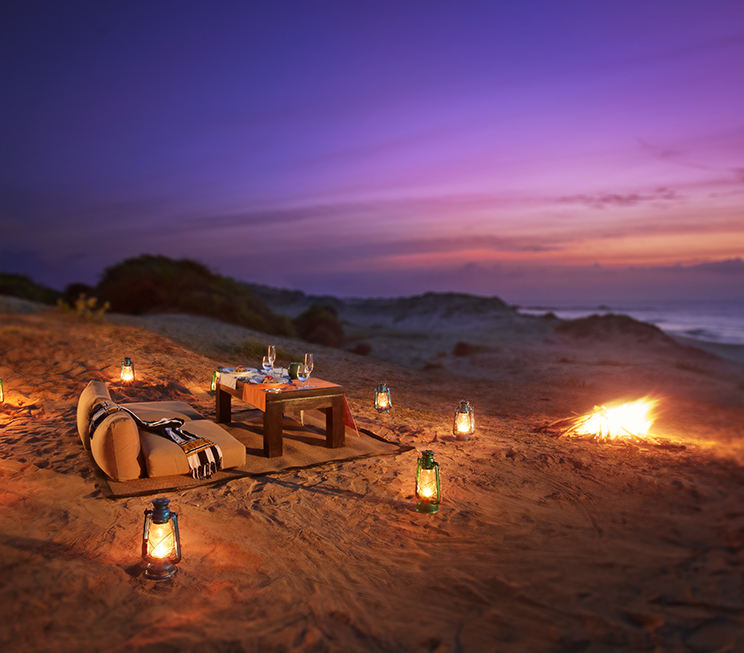 Feast upon a variety of grilled delicacies, around a warm coastal fire with friends, family or loved ones, in a private area that is reserved just for you upon the sandy shores of Yala. 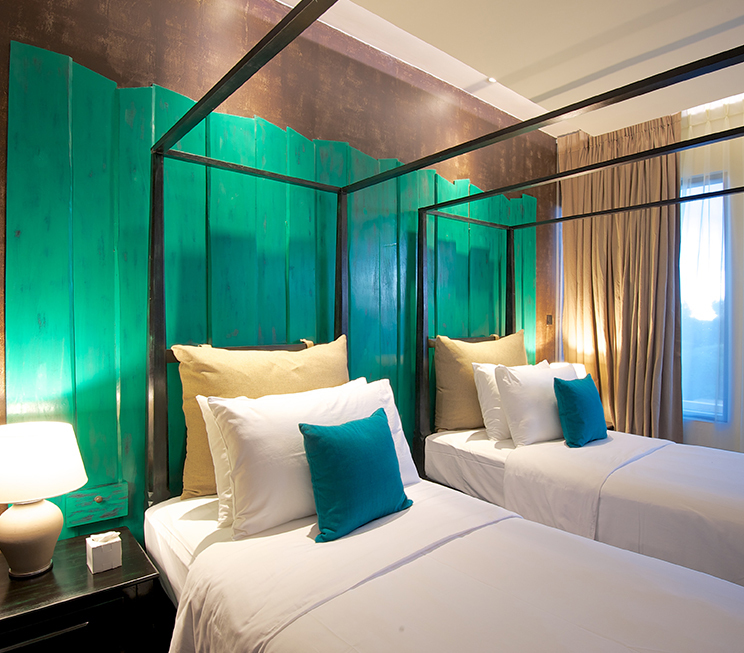 Dine within the privacy of your own room at Jetwing Yala, complete with the modern luxuries of our home of Sri Lankan hospitality to ensure your absolute comfort while you savour a delectable meal.